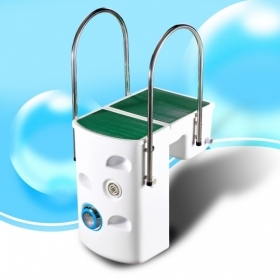 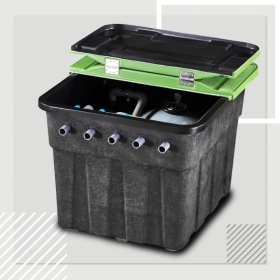 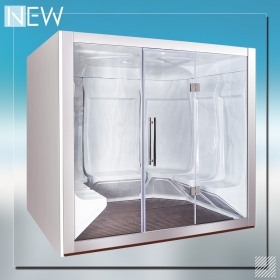 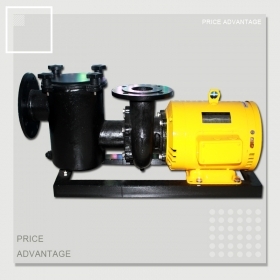 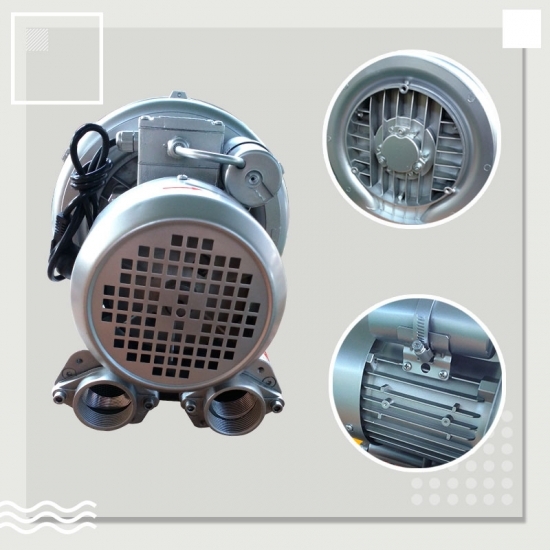 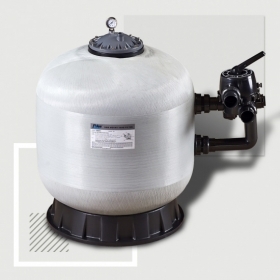 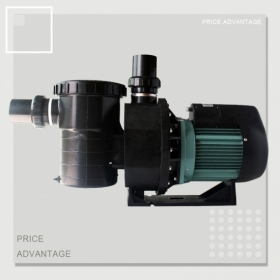 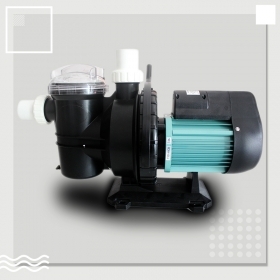 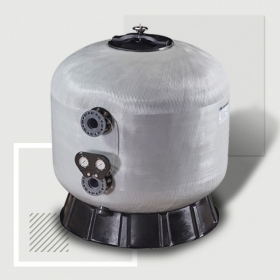 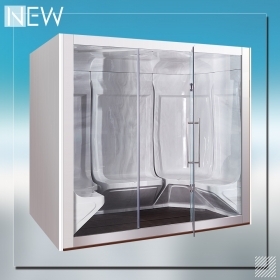 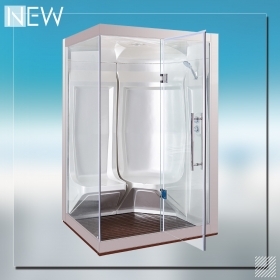 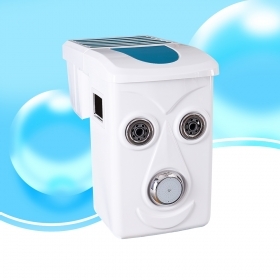 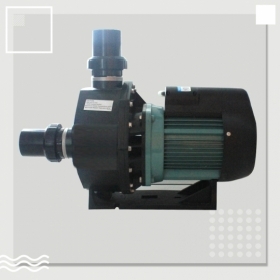 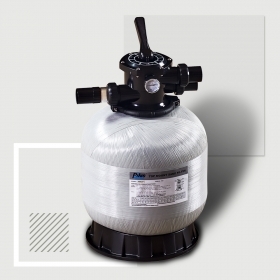 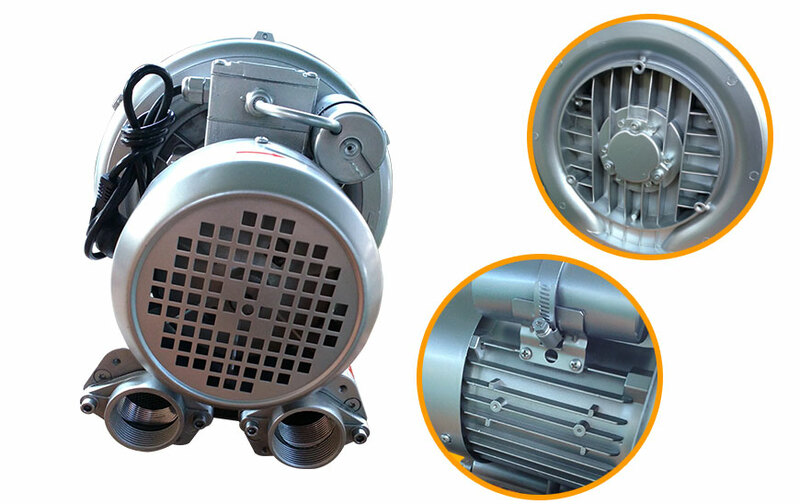 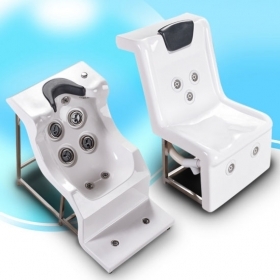 New PB" series heavy duty pump delivers high flow and energy efficiency ultra performance.It is suitable for commercial spa pool. 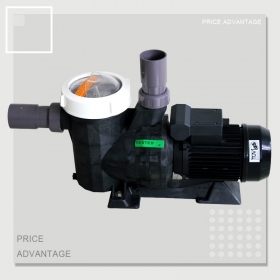 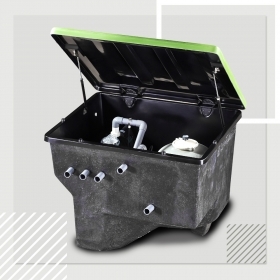 1.5 inch suction and discharge port with transparent lid. 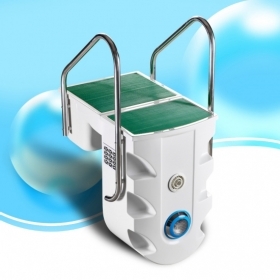 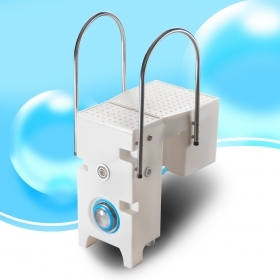 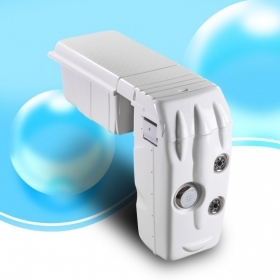 Ring lock seal design to eliminate suction leaks and to maximize suction efficiency.